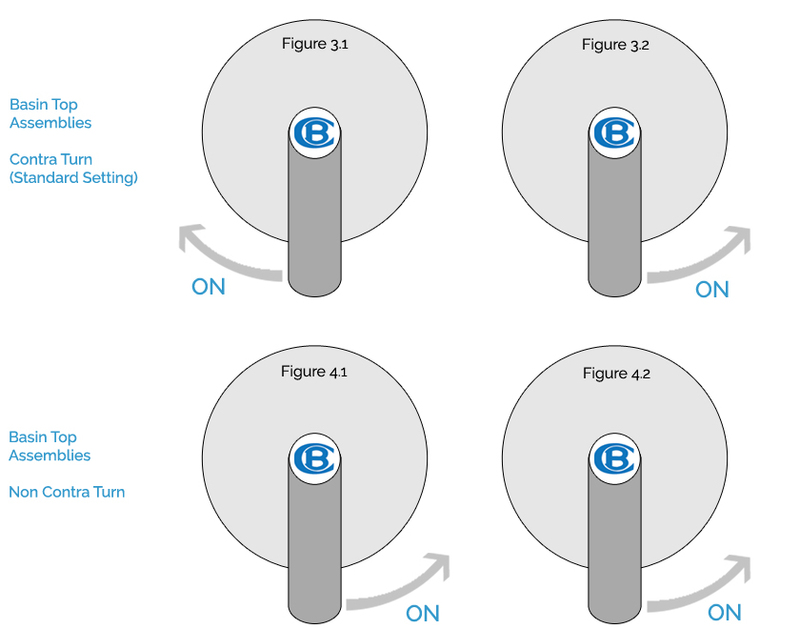 Lever turning direction diagram available in FAQ Section. 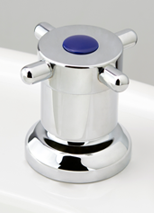 (Please note this spindle is also used for the Forward Bowl Sink Set underassembly, as more height is required than the Basin/Vanity spindle). 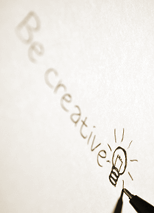 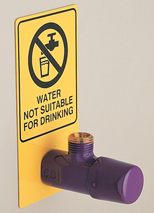 Please read this in conjunction with our section: What is Rapid Action®? 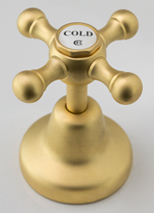 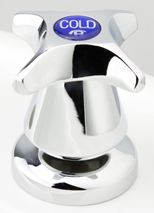 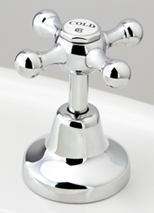 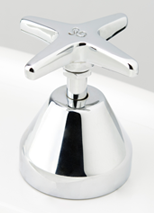 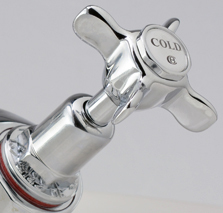 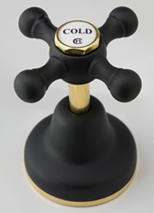 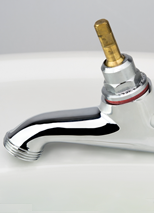 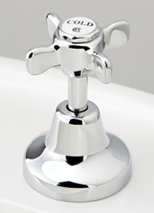 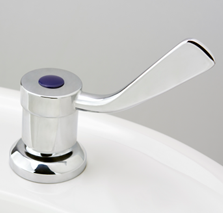 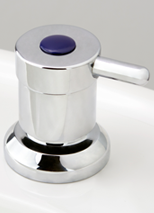 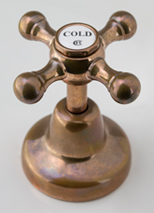 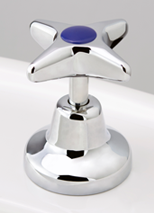 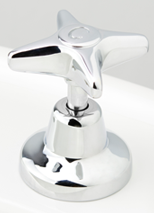 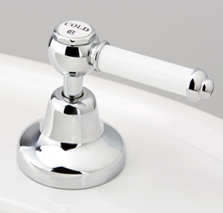 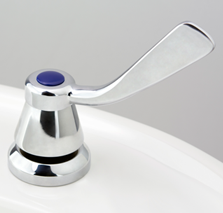 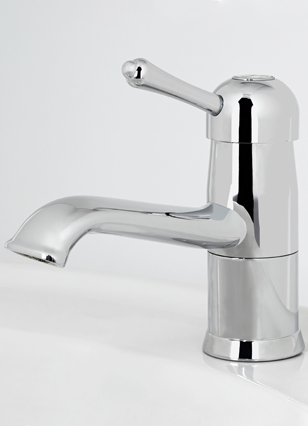 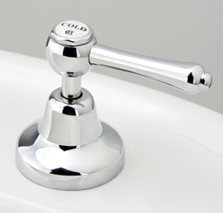 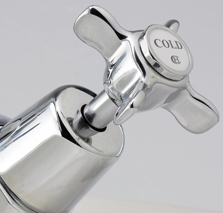 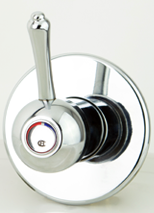 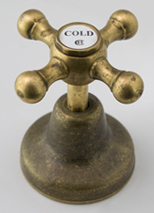 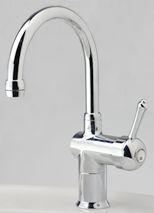 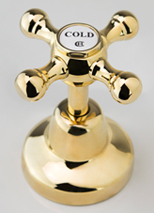 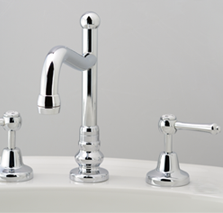 A common question we are asked is "what direction will our lever or Rapid Action® taps turn?" 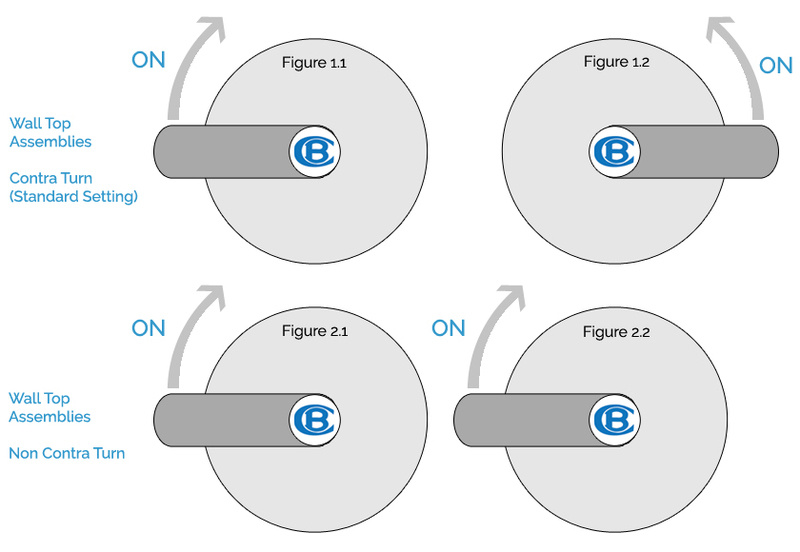 The diagram below should help explain this, and is the current factory standard setting as of May 2015. 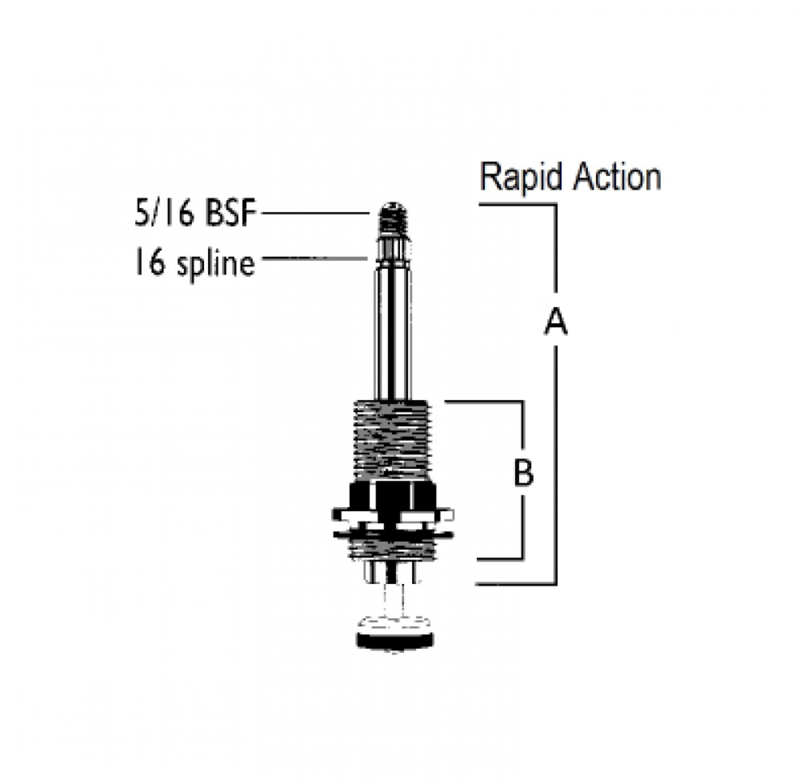 Tip: When ordering a specific Rapid Action® top assembly and you want to confirm a turning direction you can quote the Figure X.X number from these diagrams in the order notes. 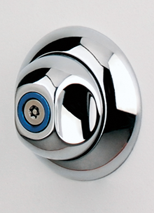 Our assembly section uses the same references. 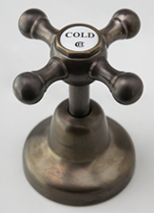 If ordering spare parts please do not assume 'left & right' or 'hot & cold' as in the real world spindles can be installed on opposite sides.